This month’s trail will bring you to your neighbourhood, to Tai Lam Chung Reservoir. 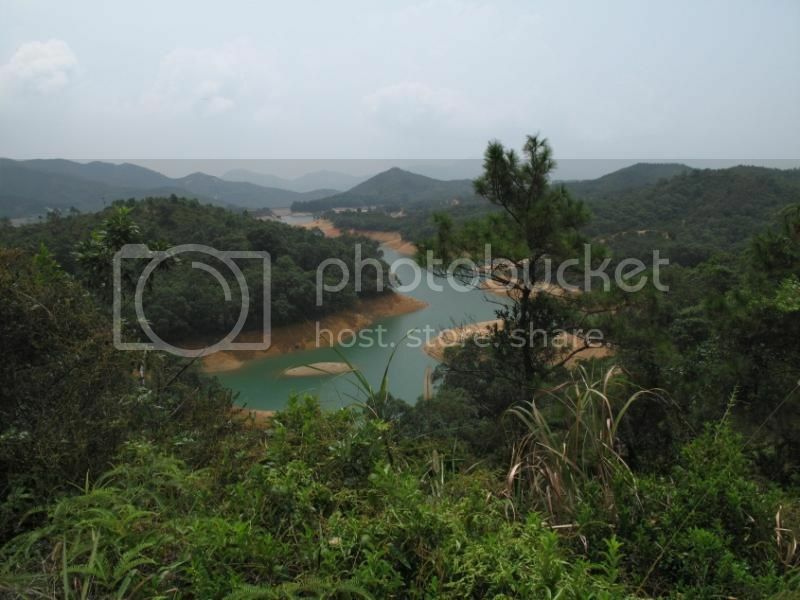 The reservoir inside Tai Lam Country Park was the first water storage facility built after the Second World War. 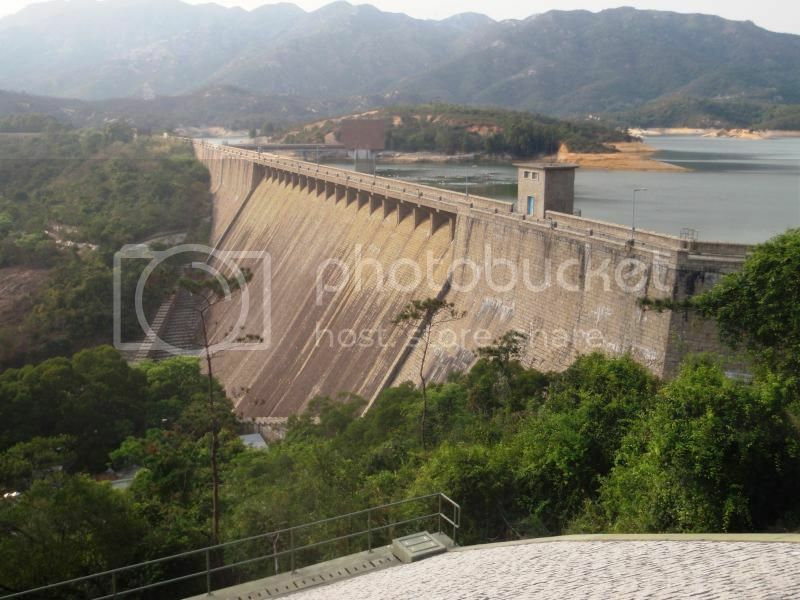 This largely granite country park is the second largest in Hong Kong. This hike offers beautiful scenery. 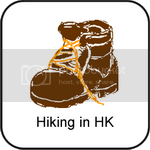 It is a hot destination for hikers and picnickers and by now also for mountain bikers. There are a lot of barbecue areas along the way. 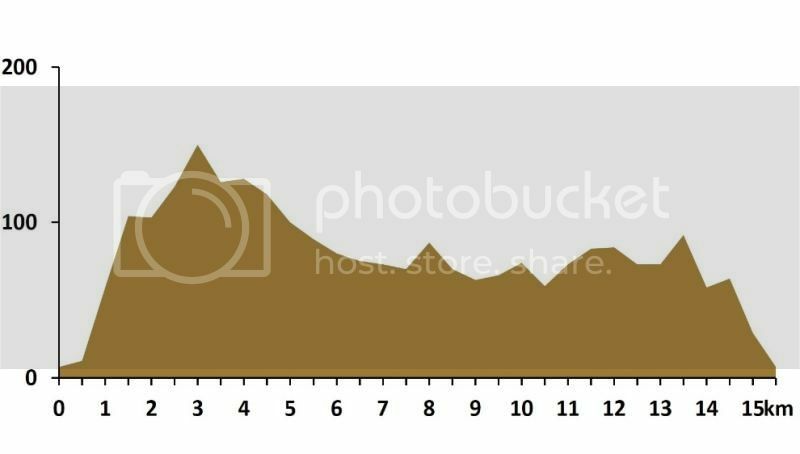 Actually this is an easy hike but of its length I prefer to call it a moderate one. 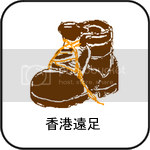 It is suitable for hikers with reasonable experience and who are fit. Bring a shirt for change, small towel, waterproof sun block, hiking boots are recommended, a hat, two litres of water and a lunch box if you want to make a break at the picnic site. Don’t forget your mobile phone! Take a taxi or drive by car. At the information board follow the road uphill to a small dam. Here turn right and continue on the trail to the main dam. 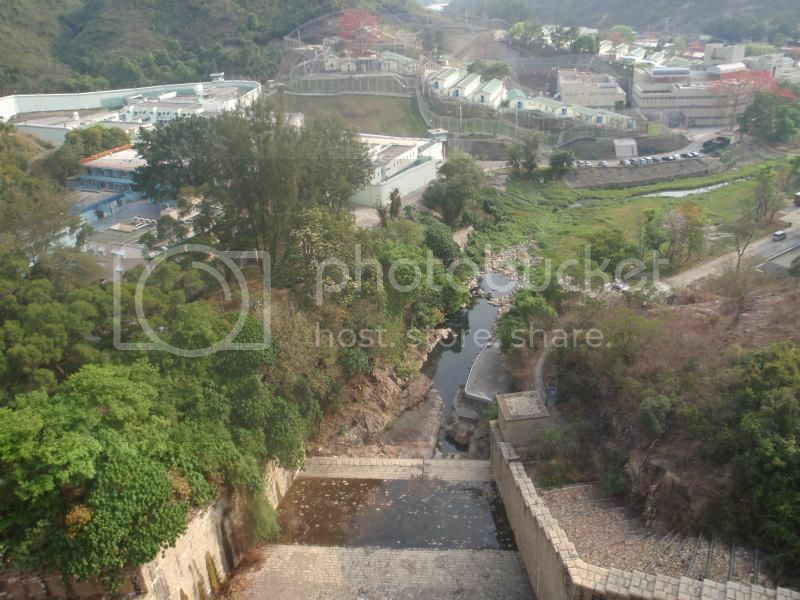 View from the top of Tai Lam Chung Dam looking down on the prison complex. At the eastern side of the reservoir it changes into an expanded footpath, which joins the Tai Lam Nature Trail. This trail offers detailed descriptions on thinning, pruning, felling and foreign tree species. After Kat Hing Bridge turn left. Here you can have a break at the nice picnic site. 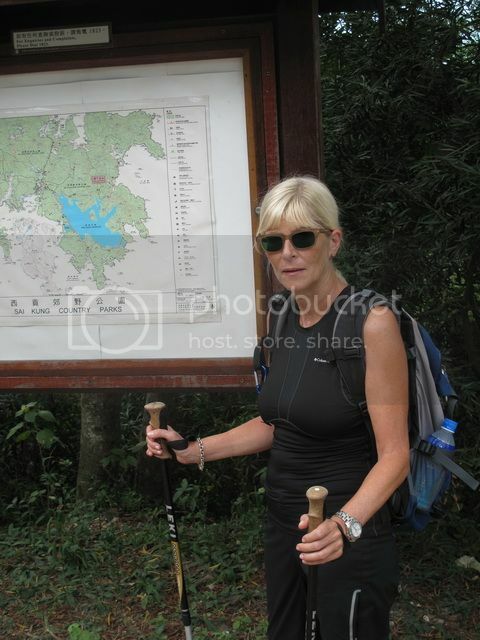 At the information board turn left again into the old trail of MacLehose Stage 10, which is now a mountain bike trail. It leads you along the west bank of the reservoir. 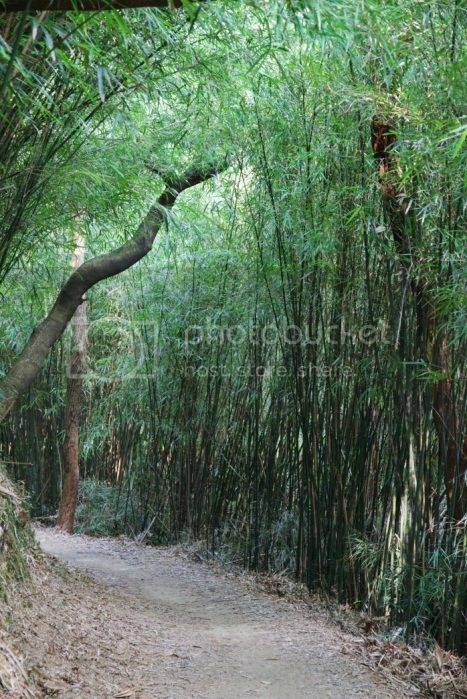 It is a lovely trail shaded by overhanging bamboo. Having arrived at the next information board at Pak Shek Hang walk downhill to your car or continue until you reach the small village of So Kwun Wat Tsuen. Here you can take Green Mini Bus No. 43S back to Gold Coast Piazza.